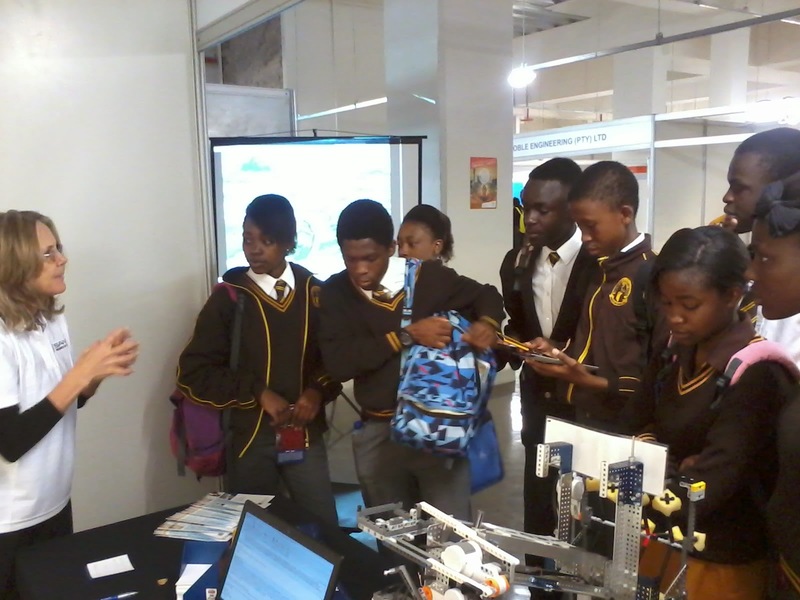 The Africa Engineering Week is running this week from 1-5 September 2014 at the Doornfontein Campus of the University of Johannesburg. The aim of the event is to showcase various disciplines of Engineering and encourage scholars to consider choosing a career in the Engineering and Science fields. 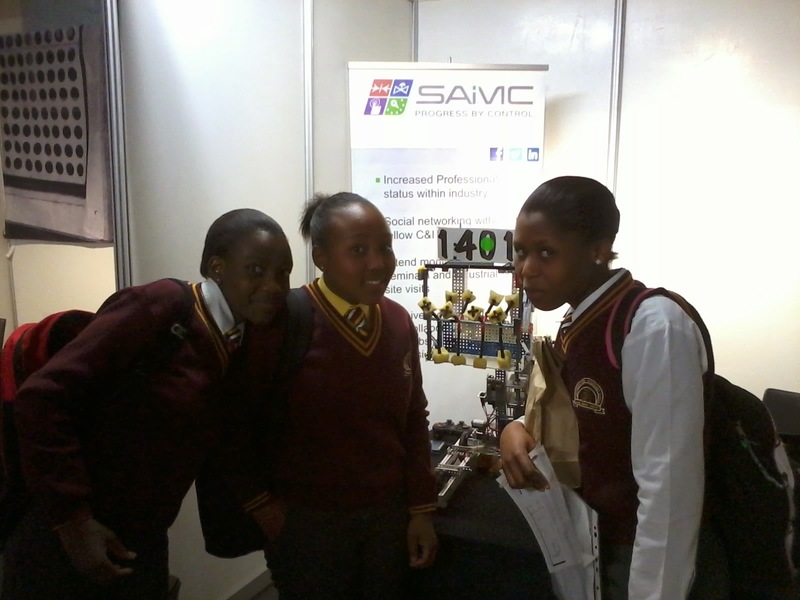 IDX is a branch patron member of the SAIMC (The Society for Automation, Instrumentation, Measurement and Control) and assisted at the SAIMC exhibition space. 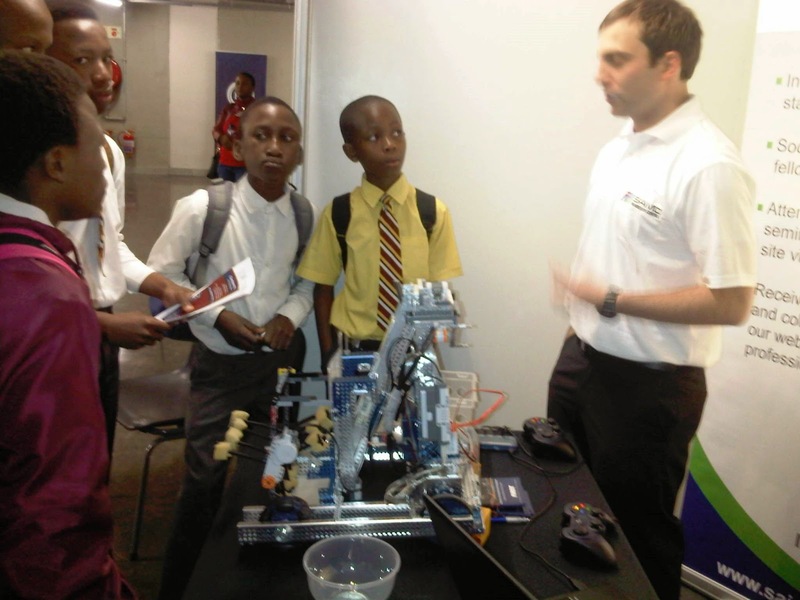 School children from various regions in South Africa were told about the FIRST Tech Challenge, where teams of learners can participate in a challenge by designing, building and programming robots that will compete with other teams using a sports model. The wining robot from 2014 is currently on display so make sure that you visit the stand! At the same time, visitors can find out more about the SAIMC, its affiliation with ECSA (Engineering Council of South Africa) and its mission. Members of the SAIMC receive many benefits including invitations to technical seminars and events, recruitment opportunities, increased status with industry, professional networking and the opportunity to contribute to the development of technical standards and the development of control and instrumentation in Southern Africa. For more information about this training visit www.idx.co.za.